This is a no‐​nonsense, mobile‐​friendly guide for getting everything as soon as possible and in an efficient order. 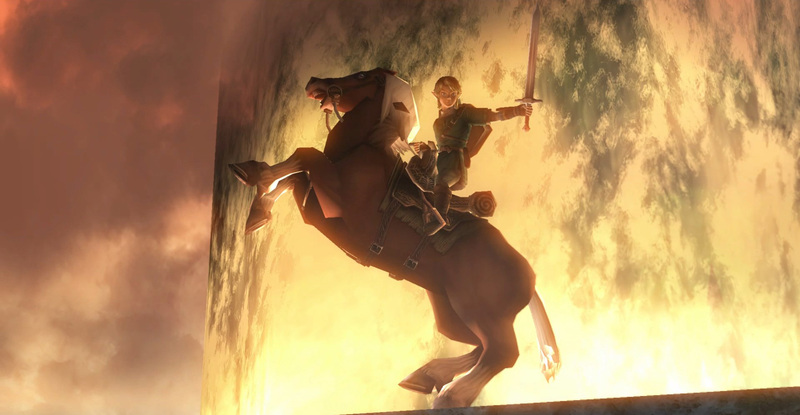 For description, more guides and feedback, see The Legend of Zelda optimal equipment guides. All settings and checkboxes are saved/​loaded automatically in your browser.